Welcome to Mini Golf Creations. Be prepared to leave everything you know about mini golf at the door. 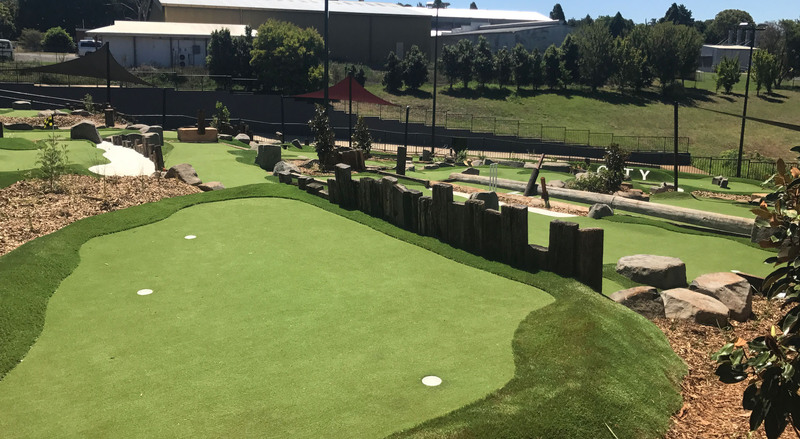 We’re revolutionising miniature golf by taking the best elements of real golf—from the world’s greatest golf courses—to create specialised mini golf courses. 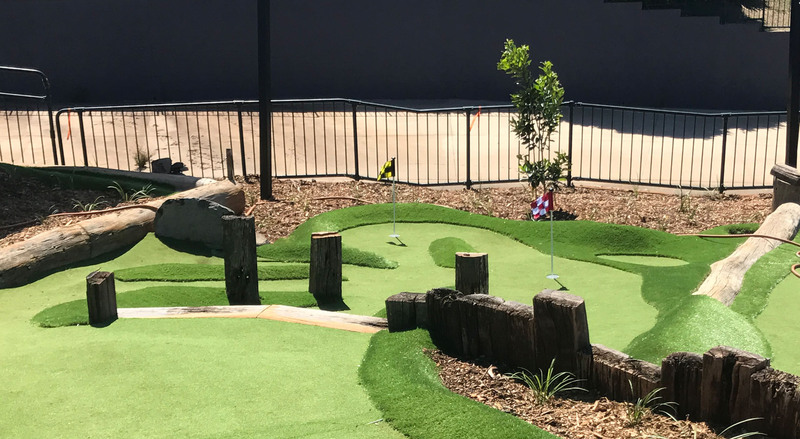 While the old ‘putt putt’ style courses focused on novelty holiday fun for the kids, our mini golf courses are just as much fun for adults and golfers. How have we created a product with such broad appeal? Several lifetimes of golfing, combined with expert design, planning, and construction. You won’t find any fiberglass animals, clowns, or windmills here. These have been replaced with beautiful landscaping and expertly shaped terrain so you can enjoy real-golf gameplay. The gimmicks might be gone, but the fun certainly isn’t. Our courses are exciting and addictive. And you can play them as casually or as competitively as you like. 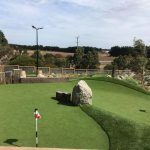 Mini Golf Creations is the brainchild of Geoff Bennell and Richard Chamberlain, two lifetime golf connoisseurs. Since they were old enough to wield a golf club, Geoff and Richard have immersed themselves in the sport they love. 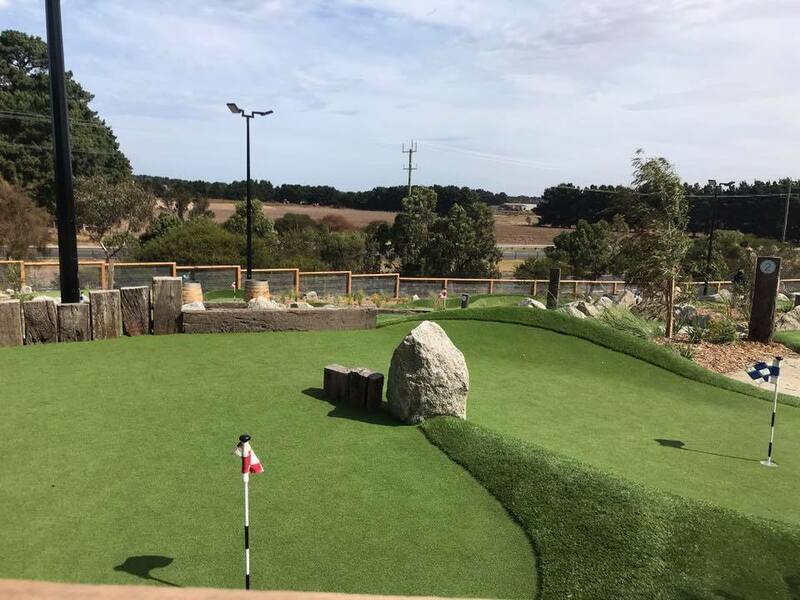 Our mini golf courses make you feel like you’re playing on a real golf course that has been shrunk down to size. Every one of our courses is unique and provides unforgettable experiences. Once you’ve played a Mini Golf Creations course, the old ‘putt putt’ courses will never feel the same again. From our company owners right through to our construction team, we’re all golfing fanatics. Our love and appreciation of golf is evident in the quality courses we build. 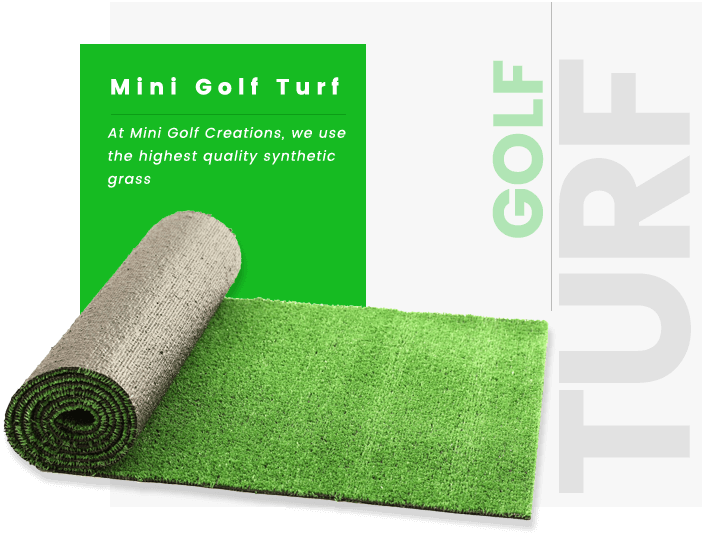 Want to know more about the Mini Golf Creations team? Read our about us page. 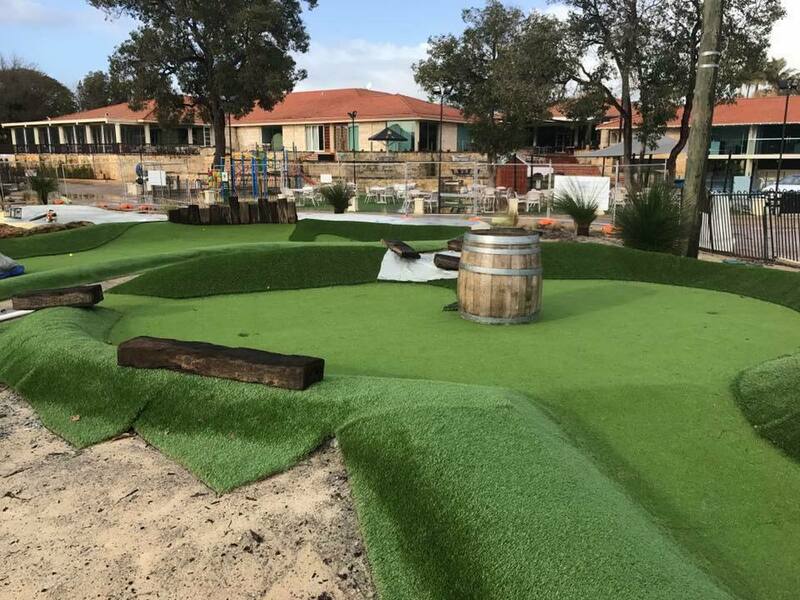 A Mini Golf Creations course is a rare investment opportunity with incredible potential for strong ongoing returns. Our courses are perfectly suited to existing golf courses, as well as sites like bowls clubs and holiday parks. Contact us for a consultation. Mini Golf Creations is a turnkey business operation. 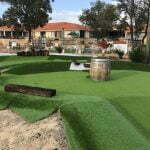 We provide all services from start to finish to deliver the best miniature golf courses in the world. Our team is ready to meet and discuss your needs no matter where it is. 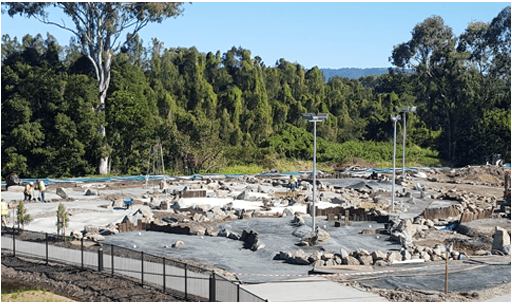 In Australia we have designed and constructed courses from the East and West Coast. We have also designed and constructed causes in the Middle East, New Zealand and USA. 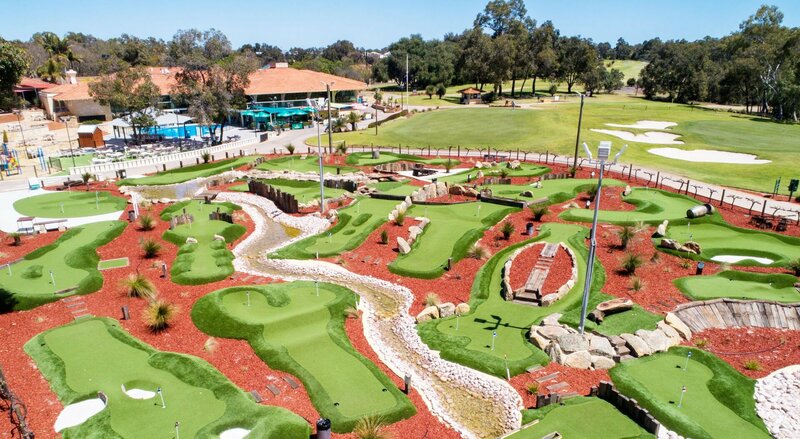 So contact us now and let us show you how you can benefit from a mini golf course. Geoff and Richard have vast experience as golf course superintendents and designers. Our all projects are awesome!